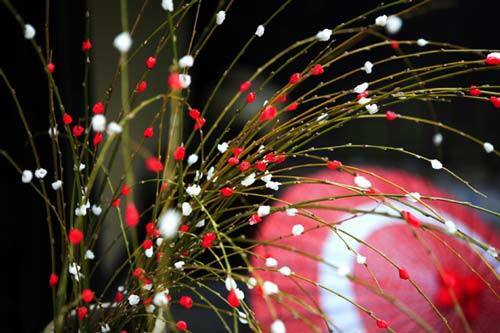 "Koshogatsu" is a New Year' s Event held around January 15th. The name for calling Little New Year's Day as the great New Year. 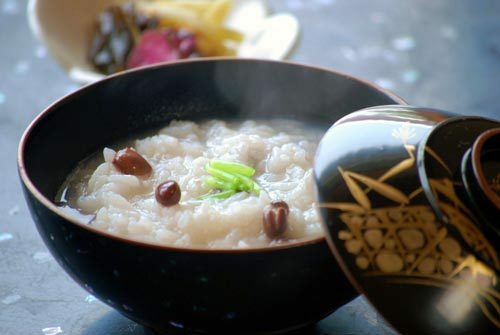 As an event of the Little New Year 's Day, we will eat red bean porridge (Azukigayu) on the morning of this day, decorate the rice cake flower (rice cake) · cocoon ball (Mayudama), and burn the New Year decorations and old charm at the shrine.